Websites, display walls, electronic booths etc all need interactivity to be engaging. 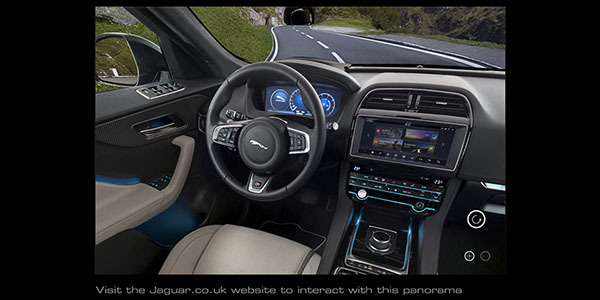 Tim Andrew has shot many spherical panoramas for car company websites as well as online magazines. Multiple panoramas can be linked to make virtual tours for architectural or property companies, museums and even whole communities. He can even offer you aerial tours via his drone company. PPanoramas are effective ways of showing off car interiors. You can zoom in to see the instruments and controls, swing around to look at the back seats, even check out the sunroof. 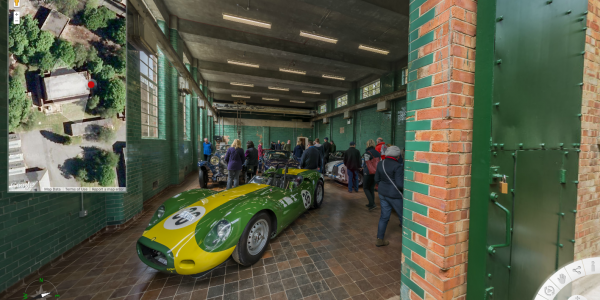 These 360º images can of course, be used to look around any form of transport or building. SSpherical images shot and stitched to make navigable image balls, are really effective ways to explore buildings, landscapes or cars. 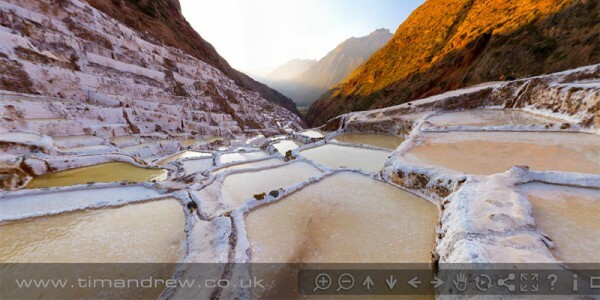 The popularity of mobile devices, means these panoramas are increasingly in demand. Tilting panning, pinching and swiping is second nature to all, and is a very intuitive way to view them. 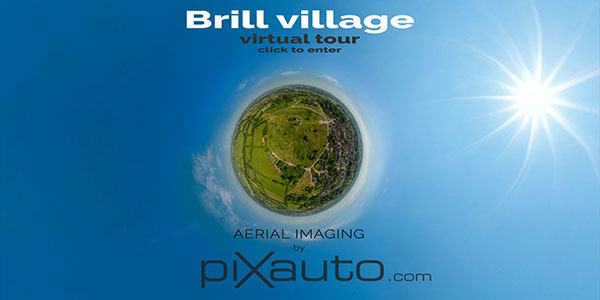 GGo a lot further by combining aerial spherical panoramas with ground based ones to make complete tours of villages, business parks, industrial estates, university campuses, golf courses, parks; applicable to almost any venue or environment. GAnimated GIFs bring life to a page. Tim can make you dynamic images, like mini movies but with tiny file sizes. Ideal for your website or twitter campaign.